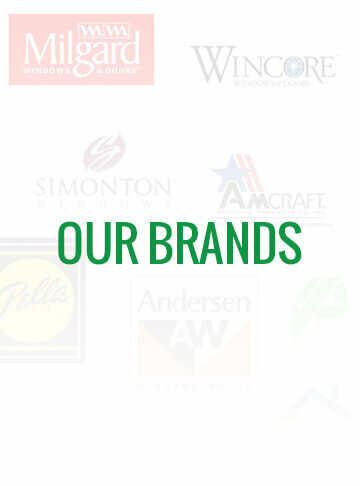 Contact us for your window replacement and installation needs today! Your questions, comments, and suggestions help us improve the quality of the service and products we deliver. Contact us by completing the form below or calling (832) 900-7024.